An endearing coming-of-age story like no other! Penguin Highway is the first feature film from Studio Colorido (founded by director Ishida and ex-Studio Ghibli character designer Yojiro Arai) and exciting young upcoming director, Hiroyasu Ishida. Based on the award-winning novel by Tomihiko Morimi (The Tatami Galaxy and The Eccentric Family), Penguin Highway is an energetic animated debut and is sure to impress you with its heart, as well as its colourful and whimsical palette! The film also was recently awarded the “Axis: The Satoshi Kon Award for Excellence in Animation” for Best Animated Feature at Montreal’s Fantasia International Film Festival and has received standing ovations around the world. Penguin Highway follows Aoyama, an intelligent fourth-grader who is constantly jotting down everything that he learns in his notebooks. He is also on good terms with “Onee-san”, a young lady who works at the dental clinic that he goes to. Aoyama is shocked when he encounters a penguin in the middle of his suburban town, which is nowhere near the sea. The mystery only deepens when Aoyama observes “Onee-san” tossing away a can of cola, only for the can to inexplicably turn into a penguin! He decides to investigate and resolve the mystery behind these strange events. Curious about these mysterious penguins? Enjoy the magic and fun of Penguin Highway at the following locations. 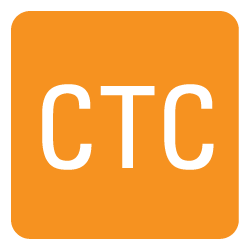 More to be confirmed soon! 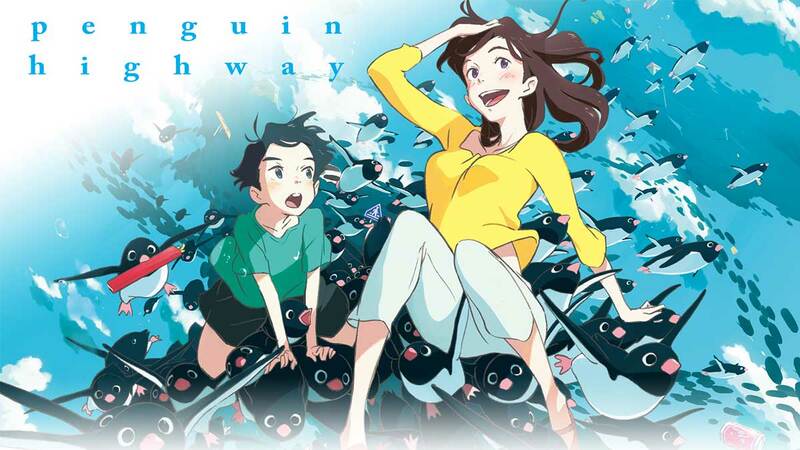 Interested in more films like PENGUIN HIGHWAY?